becoming a lifeguard. With that decision comes the need for lifeguard certification training and they may become certified through the Williamson County Parks & Recreation Department. A job as a lifeguard is typically viewed as a summer job, but did you know lifeguards are employed throughout the year? Along with public recreation facilities, lifeguards are hired at private pools and event locations with swimming pools. 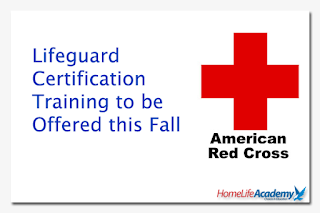 The lifeguard certification will also cover First Aid/CPR/AED, so participants who successfully complete the course will be able to use those skills in other jobs that require that type of certification (ex: babysitting). The certification is also good to have for general life skills and could also count towards the Health requirement for high school graduation. 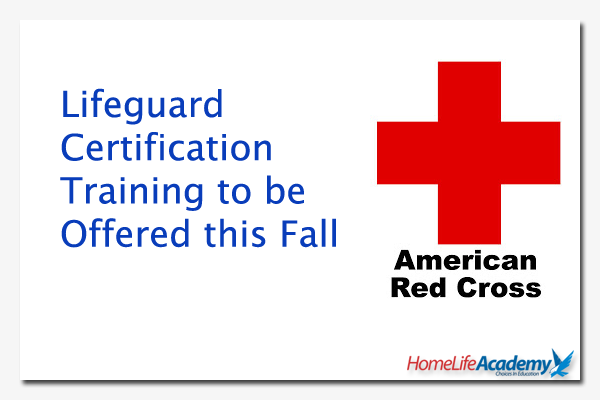 A lifeguard certification course will be offered during the fall break Wednesday through Saturday, October 11-14, and held at the Indoor Sports Complex (920 Heritage Way, Brentwood, 37027). Students must be 15 years old or older on the day of or before the final day of the course. Those interested must register in person and registration is limited to 10 people. A pre-course swim test is required. All participants must complete and pass both swim tests prior to starting the class. There are three skills you must successfully complete. • Three hundred (300) yard (six laps) continuous swim using the front crawl, breaststroke or a combination of both and demonstrate rhythmic breathing. Swimming on back or side is not permitted. Swim goggles are allowed. • Tread water for two minutes without stopping, using only the legs and hands must be placed under armpits. • Ten pound (10-pound) brick test: swim 20-yards using front crawl or breaststroke, when the brick is beneath you in the water, surface dive feet first or head first in seven to 10 feet of water to retrieve the 10 pound brick, return to the surface and swim 20-yards on your back with both hands on the brick back to the starting point, exit without using a ladder or steps. Goggles are not allowed. Students must be able to swim 300-yards without resting; complete the 10-pound brick test in one minute and 40 seconds and tread water for two minutes without stopping. All of the classes are mandatory, so students must be able to attend all four days. A $125 fee is due the first day of class after the student completes the pre-course swim test. Although the time may become more flexible, plan to attend from 9 a.m. to 5 p.m. all four days of the course. Registration is currently open and will remain open until all of the spaces are filled. Contact Kristin by e-mail at kristinp at williamson-tn dot org or telephone (615) 370-3471, ext. 2122.